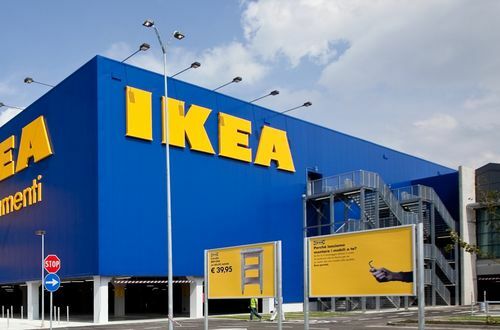 IKEA is a values-driven company with a passion for life at home. IKEA is made up of a diverse group of down-to-earth, straightforward people with a passion for home furnishing. The company culture is based on the spirit of togetherness, enthusiasm and fun. And IKEA is always looking for people who share their positive attitude and values. The IKEA numerical reasoning test comprises of a number of questions, usually 20, to be answered in an allotted time. Generally you are given one minute per question. They relate to graphs, percentages and tables whereby you will be asked to analyse data and choose from a set of multiple choice answers. This is designed to measure your numerical abilities. The IKEA verbal reasoning test comprises of a number of questions to be answered in a set time. You will be presented with a series of paragraphs which you will be required to read and then answer questions. Your options will be True, False or Cannot Tell. This test will be assessing your analytical skills. IKEA’s logical reasoning and diagrammatic reasoning tests comprise of questions relating to sequences of shapes and patterns. In each question there will be a missing step and you will be provided with a number of answers to choose from. These are designed to test your logical reasoning as well analytical and problem-solving skills. This exercise is used to test your analytical skills and problem solving abilities. In the case study you’ll be presented with information which you will be expected to read and analyse. You will then need to produce a written report which will also be used to test your writing skills, spelling and grammar.